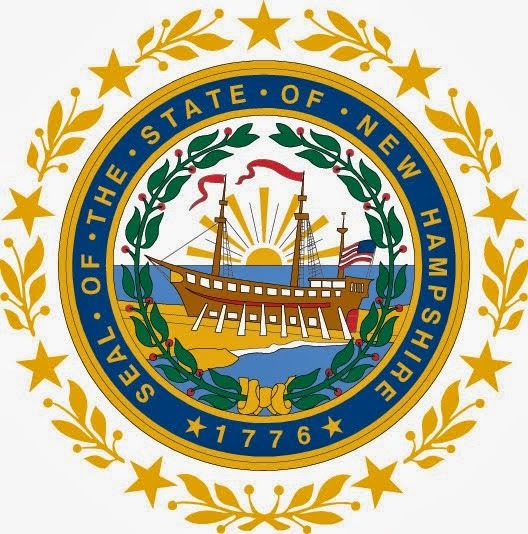 Ann Joslin Williams, an Assistant Professor at the University of New Hampshire, set this novel (her first) in the fictional town of Leah, New Hampshire which was created by her father, the author Thomas Williams. 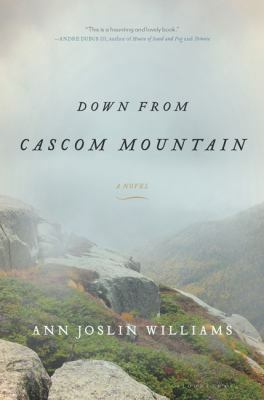 Williams will be reading from her novel at Water Street Bookstore tonight (June 22) and at Gibson's Bookstore on July 21, 2011. She is also doing a virtual book tour on TLC Book Tours.